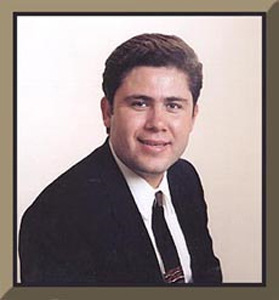 Dr. Mascareno has practiced in Chula Vista for over 10 years. He recieved his Doctor of Optometry degree from the University of California at Berkeley. Dr. Mascareno is therapeutically board certified in the treatment of eye diseases and has extensive experience in contact lens fittings. Dr. Mascareno is a member of the American Optometric Association, the California Optometric Association and the San Diego County Optometric Association. In 1996, he received the Contracosta County Community Work Award.